Tour Like a Local in Atlanta and let us know your interests and we'll create a personalized Tour for you and your group. Customize and have a uniquely designed experience for your group. 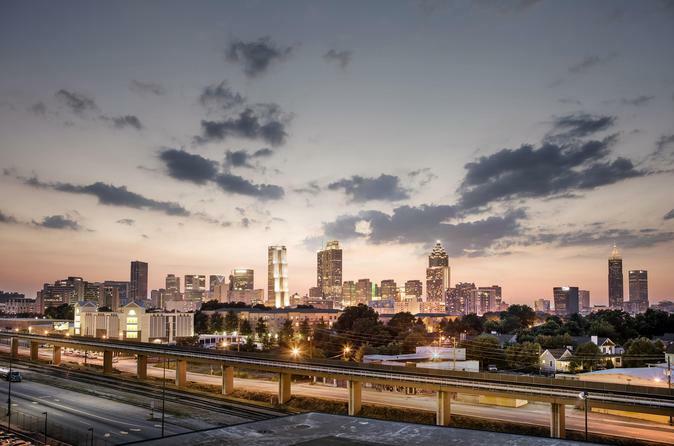 There is so much to see in Atlanta, so why not have us show you the best that this amazing city has to offer. Parks and Gardens - Visit locations such as The Atlanta Botanical Gardens & The Atlanta Beltline, the largest urban development project in the US. Let us know your interests and we'll create an Atlanta tour designed just for you.